Vote for Athens in the 25th World Travel Awards! 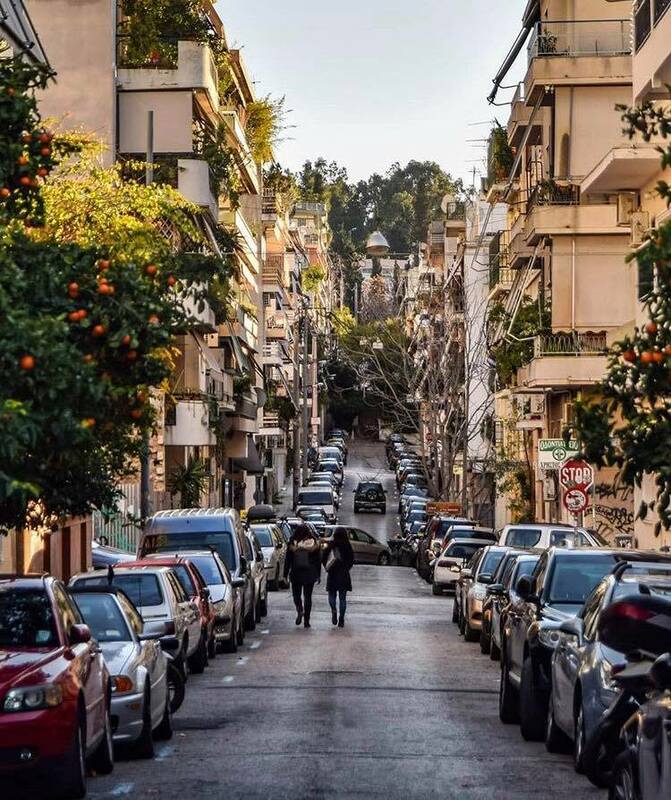 Home > Athens News > Vote for Athens in the 25th World Travel Awards! Athens is nominated in four different European Region categories in the 25th World Travel Awards 2018, which will be held in the Greek capital in June. Referred to as the “Oscars of the tourism industry”, the World Travel Awards was established in 1993 to acknowledge, reward and celebrate excellence across all key sectors of the travel, tourism and hospitality industries. 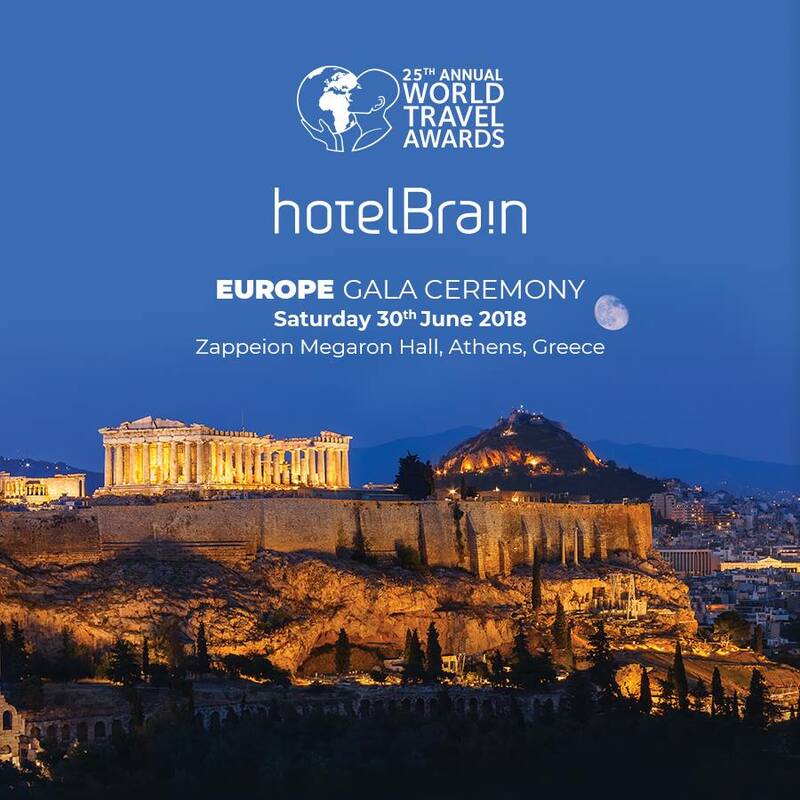 The World Travel Awards 2018 European Gala Ceremony will be held at the Zappeion Megaron Hall on June 30, in the presence of industry leaders from across the continent. 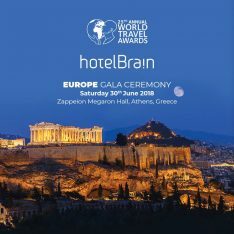 The event is organized by Greek hotel management company ΗotelBrain. Voting closes on Sunday, May 20!